Yesterday Seth Klarman’s Baupost filed its latest 13F form. 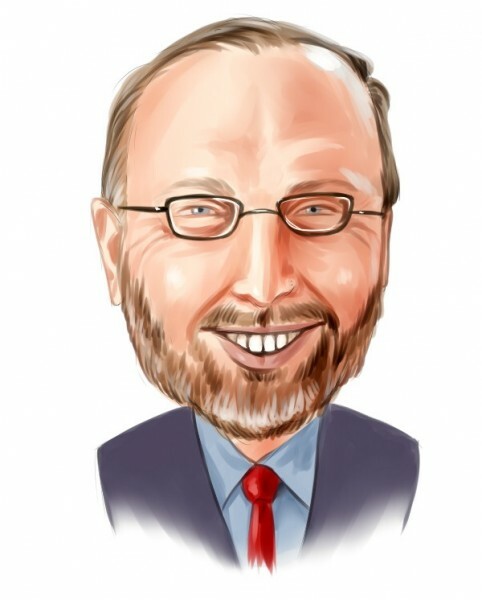 Klarman initiated an $87 Million position in Allied Nevada Gold (ANV). He is definitely worried about inflation and probably thinks the best way to play this is to buy undervalued gold miners. Chuck Royce had more than $180 Million in ANV at the end of December. Klarman also initiated a very small position in Sycamore Networks (SCMR). Marty Whitman’s Third Avenue had nearly $125 Million in SCMR at the end of December. Klarman also completely sold his Regeneron Pharmaceuticals (REGN) holdings. Carl Icahn and Daniel Gold’s QVT Financial were the other large holders of REGN.